Think of a document management (or file management) system as an electronic filing cabinet. It’s going to be a lot more efficient than those filing cabinets of old. Your team of employees and partners will be able to use this as an extremely helpful document management solution. Document management is the process of handling your important documents so that they can be shared and stored, as well as organized and created, appropriately and efficiently. One challenge businesses often face is that they underestimate their need for document management solutions. As businesses grown and become more dependent on electronics, our accumulation of PDFs, JPEGs, Words Docs, etc is also increasing. Businesses need to take advantage of any opportunity to optimize their ability to manage their own documents. Your business depends on information, but can your employees and partners find that info they need, when they need it? It’s a critical tool your business needs to utilize so that your documents can be easily found. At Active Data Systems, we understand the crucial need for your business to have the advantage of a paperless office. It’s important for small business and large corporations. We create a document management plan and make sure that it’s understandable, easy to implement and usable for your employees. 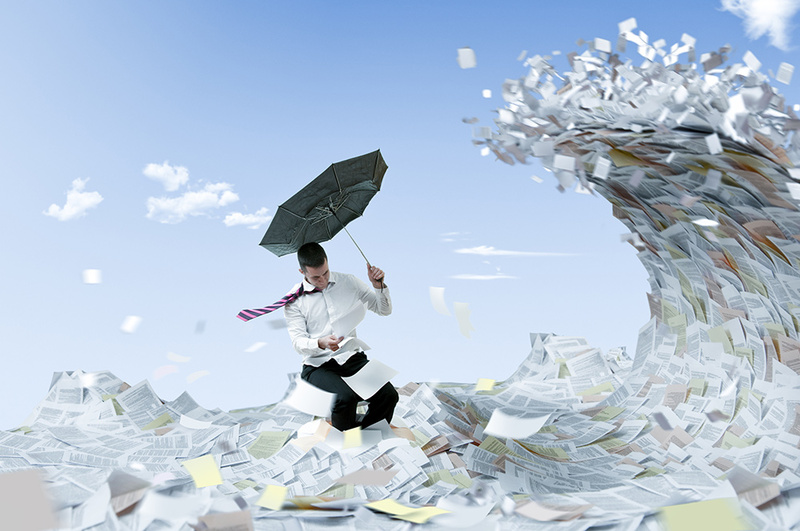 Many factors can push a business towards going paperless, aside from increased efficiency. Governmental regulation is compelling many industries to go paperless. Technology is becoming more affordable, as well, so transitioning to a paperless future is becoming easier and more cost effective. Some in the medical field are being required to store digital copies of all their files. With technology changing rapidly, you can rest assured that Active Data Systems has the expertise and experience to safely store your data and offer you the latest document management solutions to keep your documents secured. This also does a great deal for your customer satisfaction. With your team able to access the right information in a timely fashion, customer issues will resolve themselves more efficiently with a higher rate of success on the first try. We strive to provide a solution for your document management needs that’s easy for your team to actually use. We can set you up with an archiving, workflow and backup system that will be key as you need to store, share and retrieve your documents. Seventy percent of all companies that suffer a major data loss go out of business within a year. Loss of documents and databases, as well as important customer information can be a disaster for your company. We can help you avoid that disaster by implementing a plan crafted for your needs. Imagine if you lost accounting data or billing lists. Trying to rebuild your business with just a few contacts stored in your smart phone is not a smart strategy. Avoid these devastating consequences by helping us manage your important documents. Whether you’re using a computer system, an in-house server or the cloud, we make sure your electronic files are safe and secure. A document management solution that can help your business is scanning your documents. We can convert your documents into digital file formats that can be stored, retrieved, tracked and managed from any computer or mobile device. Scanning can help free up your physical office space. You don’t have to store docs in your own office space, thus reducing your overhead costs. Scanning protects your important documents from natural disasters and office accidents. All your team members will be able to instantly access your documents and collaborate on a plan to use them in real time. One of our managers will meet with you to assess your needs – they’ll take your business and its goals into accounts as we develop a plan on how best to manage your documents. What Is a Document Management System and How Does It Work? Interested in joining our global network? Become part of team that provides service and support worldwide. Or you can click here for remote support.